Vote for Rising Tide North America! Please vote early and often throughout June 2015 for Rising Tide North America (RTNA) to receive tens of thousands of dollars in donations from CREDO Action. 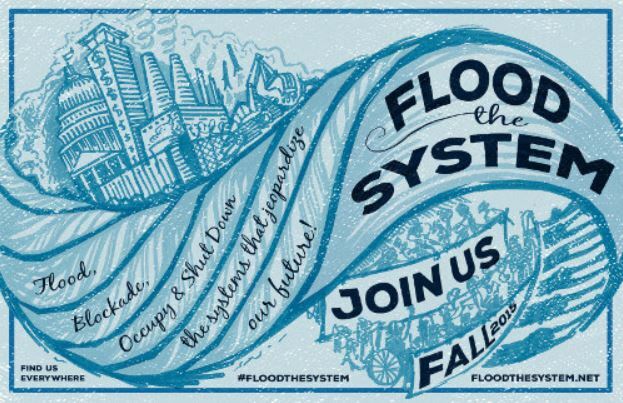 As Wild Idaho Rising Tide (WIRT) and comrades across the continental, grassroots network of volunteer activists organize frontline communities to escalate resistance to the fossil fuel industry and its government facilitators, radical climate justice advocates need your support more than ever. During November 2013 through October 2014, $1000 in funding from RTNA advanced WIRT collective work against Alberta tar sands and Montana refinery megaloads and Idaho oil and gas extraction. From eastern Oregon to western Montana, we staged region-wide informational programs like the Gasland 2 Idaho Roadshow, direct action trainings involving the Keystone XL Pledge of Resistance, and effective protests from Sun Valley to Sandpoint, Idaho, promoting locally organized confrontations of the root causes of the climate crisis. Over the last month, Rising Tide chapters and core WIRT activists have blockaded Shell’s Arctic drilling equipment in Bellingham and Seattle and fracking sites in Texas. 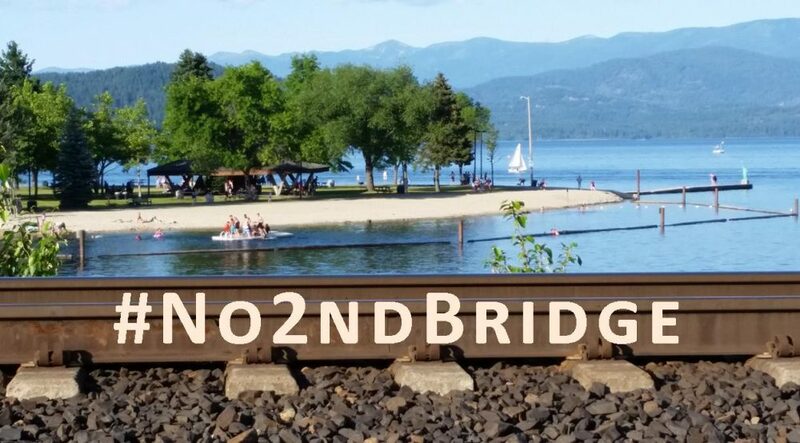 For the summer and fall of 2015, we are already planning our largest endeavors yet, listening canvasses and assertive actions along Spokane and Washington rail corridors and on Lake Pend Oreille at Sandpoint, as we #FloodTheSystem of capitalistic, colonial perpetrators of oppression and climate change. Each month, CREDO asks its members and customers to choose which groups will receive part of their revenue, contributing millions of dollars to a wide range of nonprofits. As either a CREDO Action member (join by simply signing a petition) or CREDO mobile phone/credit card customer of the progressive communications company, you can provide crucial financial assistance for WIRT and Rising Tide activists.